Learn more about VISIA when you request a consultation at Rejuvenated, or call us at 479-335-5777 to schedule an appointment. The VISIA captures visual information from six areas affecting skin health and appearance: wrinkles, spots, pores, texture, porphyrins (evidence of bacteria in pores), and UV spots, typically from overexposure to sun. VISIA also provides an informative comparison of your complexion’s characteristics to those of other people your same age. This information enables our Aesthetics team to provide the best treatments and skincare regimen that are tailored for your specific skin needs. 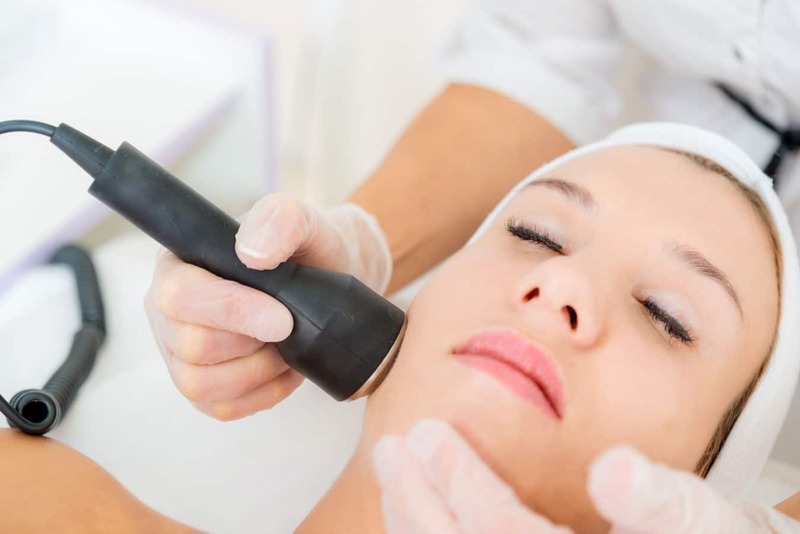 Rejuvenated Medical Spa is dedicated to the best care possible, and measurable results.